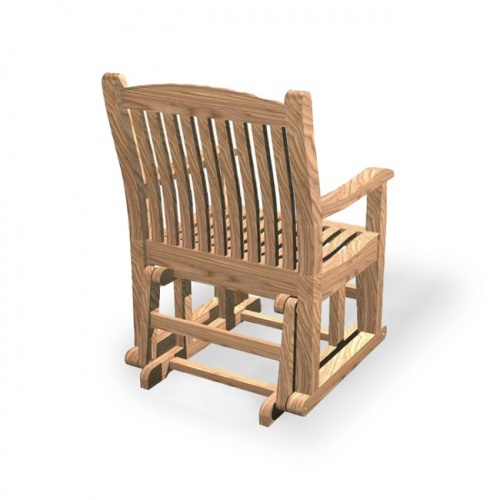 The Wave outdoor glider chair harkens back to the day when your home had a front porch with a swing or glider chair where you sat after dinner and talked to the neighbors or played games with your siblings. 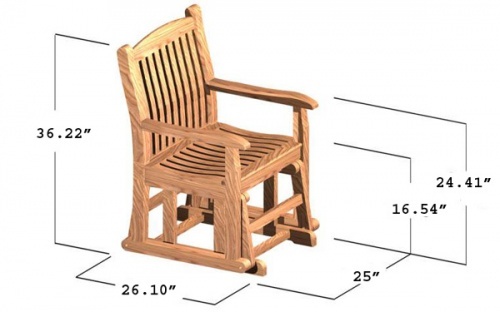 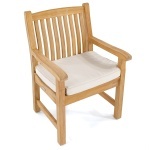 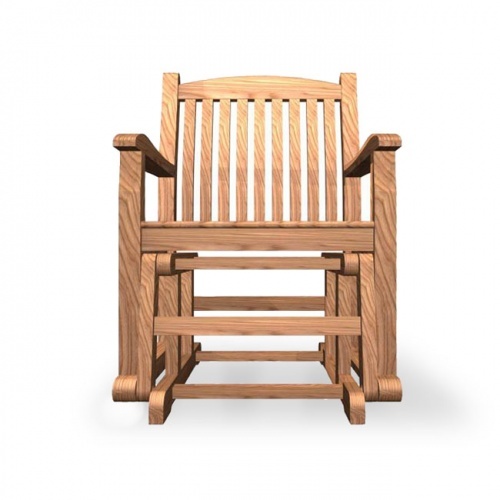 This outdoor glider chair is generously scaled and places emphasis on ergonomic design, featuring lumbar support for your lower spine and scooped seats for hours of comfort. 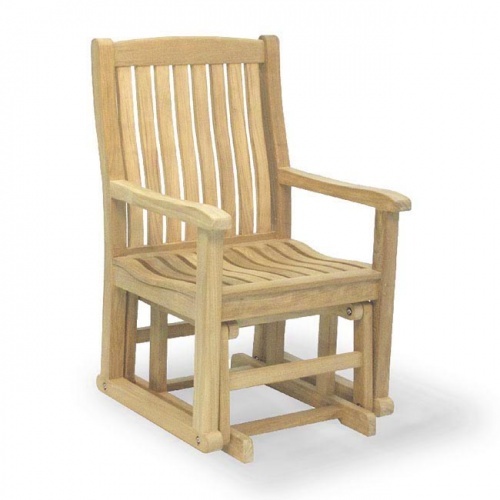 Like all teak, it will patina to a rich, silvery color over time, or it can be treated to maintain its original luster. 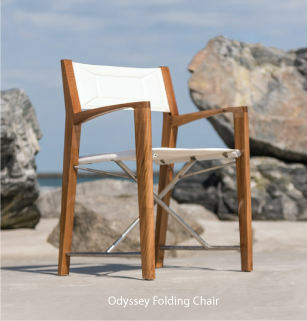 Our Wave outdoor glider chair is designed with the same care, quality and craftsmanship that was rated "Best Overall" by the Wall Street Journal.